In a match they dominated, Balzan registered a 2-0 win over Mosta to remain at the top of the table for another week. 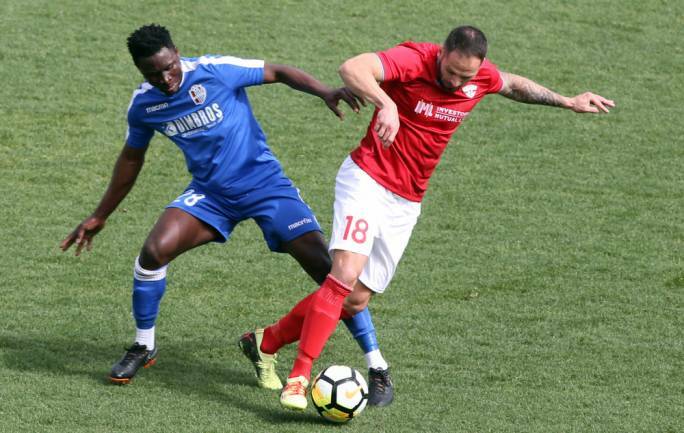 Balzan came into this match looking to build on their momentum in order to stay ahead of Valletta and put their hands on the Premier League Trophy. 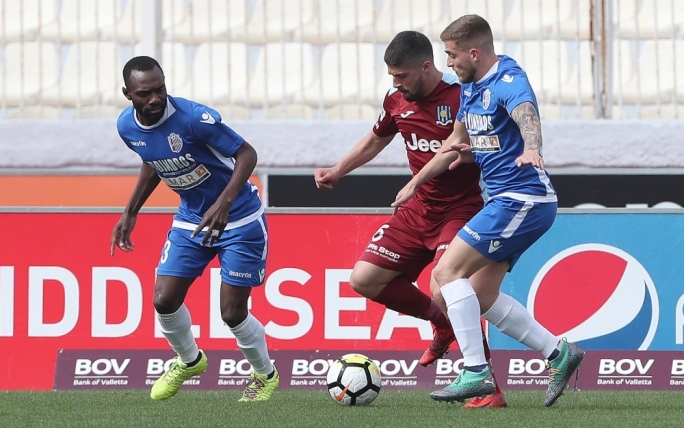 On the other hand, despite facing no serious relegation threats, Mosta were eager to bounce back from three straight defeats. Marko Micovic made four changes to his starting line-up. 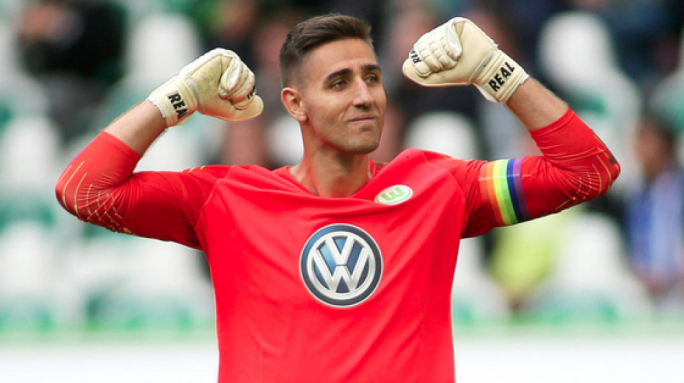 Ivan Janjusevic, Ivan Bozovic, Alex Da Paixao Alves and Michael Johnson were replaced by Sean Mintoff, Bojan Kaljevic, Harry Andrew Ascroft and Justin Grioli. On the other hand, Johann Scicluna made five changes. Ismael Karba Bangoura, Giovanni Nuti, Kyle Frendo, Davide Mansi and Moussa Soare started the match instead of Leonardo Henrique Ferreira, Massimo Sammartino, Kurt Magro, Zachary Brincat and David Ifeanyi Nworah. As expected, Balzan controlled possession through-out the whole match. However, they needed to make sure that Mosta won’t hit them on the counter-attack. The Premier League leaders created the first chance of the match after nineteen minutes. Justin Grioli hit a low shot from distance that sailed wide. Five minutes later, Steve Bezzina attempted another shot from distance, but he also failed to hit the target. However, Balzan managed to break the deadlock on the 25th minute through another shot from distance. Milos Lepovic’s low drive from outside the penalty area gave Andreas Vella no chance. Vella had to be on the alert to deny Balzan from scoring again on the 28th minute. Alfred Effiong received a cross inside the penalty area and headed the ball towards goal. Mosta’s goalkeeper went down to his right side and parried the ball out for a corner. The post denied Balzan on the 41st minute. 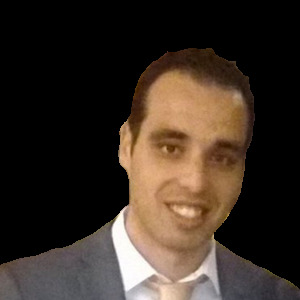 From a corner, Carlos Eduardo De Fiori Mendes delivered a cross that was met by Effiong whose header stamped off the post. Rebound fell for Uros Ljubomirac who fired wide. Three minutes later, De Fiori Mendes sent another dangerous cross from a corner that nearly stunned Vella as the ball hit the post. Balzan started the second half where left off the first and kept Mosta under heavy pressure. However, they were unable to create many chances on goal despite controlling possession. In fact, their first opportunity of the second half was created on the 68th minute. Paul Fenech sent a diagonal shot from outside the penalty area that was neutralised by Vella. On the 78th minute, Uros Ljubomirac saw his volley from distance ending up over. Mosta finally hit back two minutes later. Following a fast counter, the ball went into the path of Bartulovic Damic whose powerful shot failed to hit the target. Balzan sealed the issue on the 85th minute. Alex Da Paixao Alves squared the ball towards Jacob Dominco Borg and the latter hit a thumping shot from inside the penalty area that went past Vella. 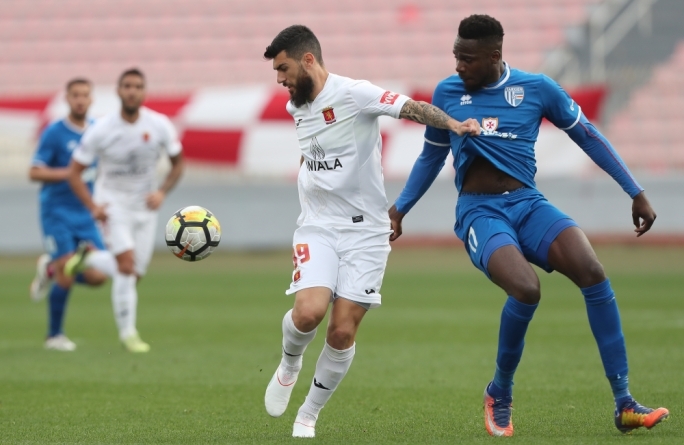 In the remaining minute, Balzan remained superior to take home another three important points that put them a step closer towards their first ever Premier League. Following this result, Balzan will remain top of the Premier League for another week with just three matches to go.